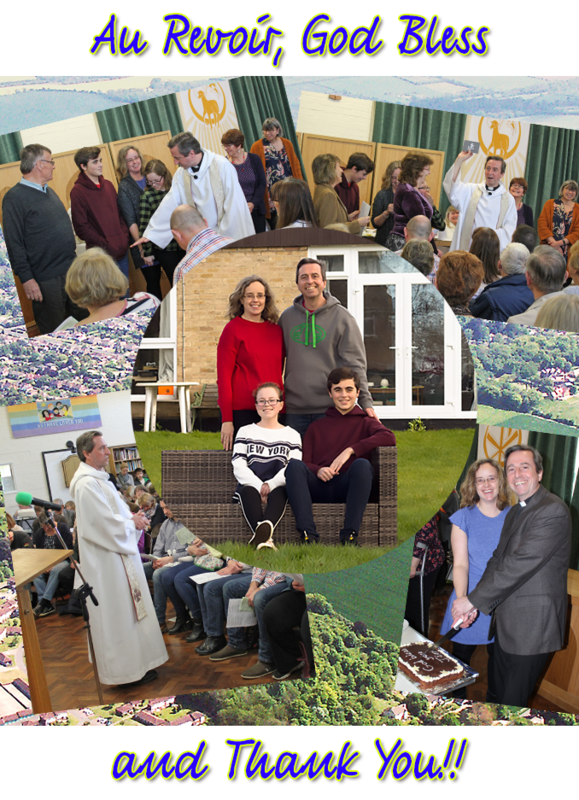 On Sunday 24th March 2019 we said Au Revoir, arrivederci and farewell as Rector to Jim and to his family, Sarah, Joel & Hannah as they prepare to move to their new parish. They will all be sorely missed. We are so grateful to all that Jim has given us, the people of Fawkham and Hartley, and the wider RNWK Group over the past 10 years. Jim extended an invitation for us to visit them in Gravesend - though not on a Sunday morning, he wants us to be here! Jim gave 2 reflections on his time with us here, one at the APCM and one as his final sermon here as Rector. You can click on the links below to read a transcript of each. In his final sermon Jim reflected on his very first sermon here where he gave us a card which many of us still have. For those who have mislaid theirs, or were not around then, you can click below to see the card. 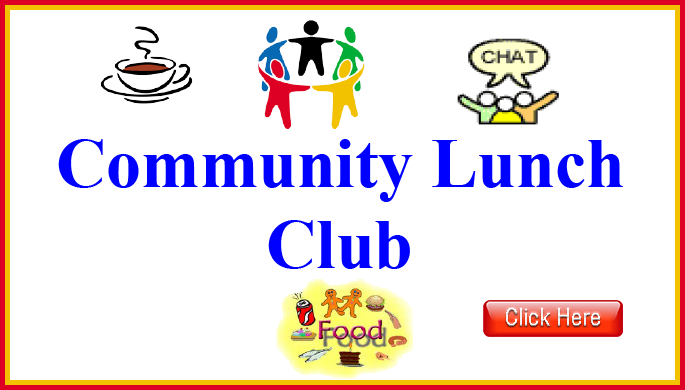 We would like to welcome you to our parish and to our web site. As you browse the site you will find many pages of helpful information about parish life in Fawkham & Hartley. If you are new to our Parish, or would like information on our services, can we suggest that you click here for our Welcome! page. If you are interested in the history of our 2 lovely churches pictured here with our Church Centre, then click on History on the side menu. 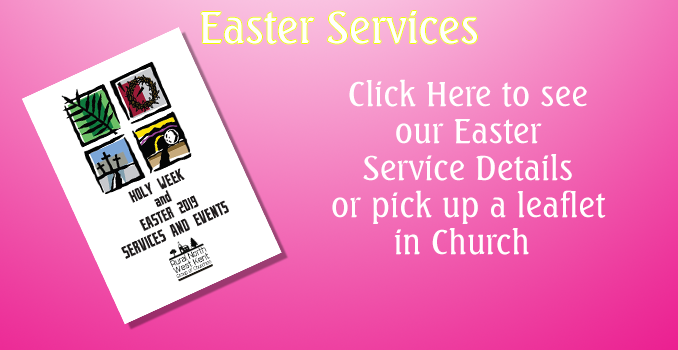 Please explore our site and don't forget, we'd love you to come and enjoy one of our services, or parish events. We are currently in the Holy Season of Lent. Please click here to read more about the origins and meaning of Lent. As a Parish and Group we are beginning to spiritually prepare ourselves for Easter. Lent is also a very personal journey, where many people will have attempted to give something up during this period. If this applies to you, we pray you will grow closer to God through this experience and also learn more about yourself, and also the needs of others. Lent also gives us an opportunity to try something new. 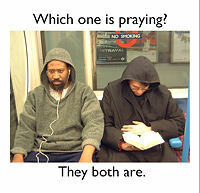 Especially with looking at our times of prayer, worship, reading the Bible and our giving. Why not join us for one of our daily prayer meetings? Please see ‘parish notes’ for more details or our ‘services’ section to join us for a time of worship. 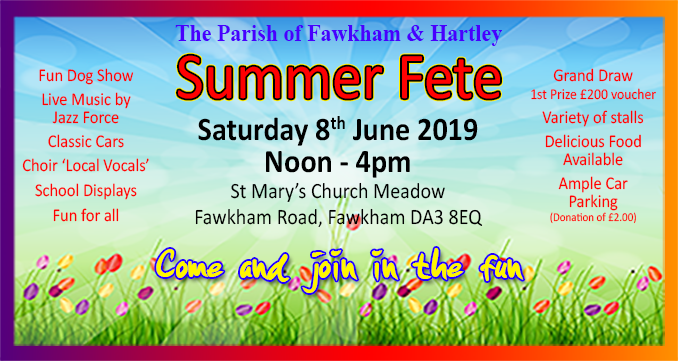 Finally, the Summer Fete is on its way, see the banner down below for more details. Two thousand years after he walked the earth, Jesus of Nazareth remains one of the most talked-about and influential people who has ever lived. On the rejesus.co.uk web site , you can explore his life, character, teaching and followers. Please click, explore and post your own questions, thoughts and prayers. Get God on your pod! Pray-as-you-go combines music, scripture and some questions for reflection in a new, ten minute prayer session every day. Play it or download it from the site with one click, or subscribe to the free podcast. Use it at home, in the office, or on the move with your MP3 player. If you have any requests for prayer for yourself or others then please click here for the prayer request page.